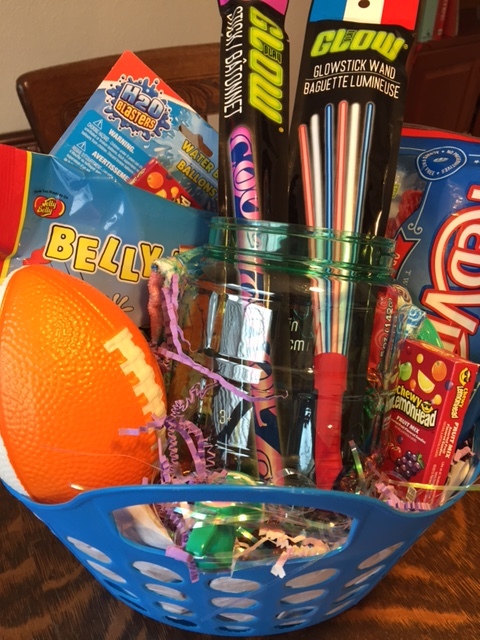 To win this basket full of goodies, leave a comment sharing what you are most looking forward to this summer. Post a separate comment to show that you follow me on twitter, @MasonPartak, Instagram, Mason Partak, and Facebook, Mason Made. We will announce the winner on Tuesday, May 24th. *Winner will be picked by random draw and will be notified by email. Winner has one week to respond or another winner will be chosen. Looking forward to exploring the area now that I have more time on my hands. Auburn is such a great area with so many resources! following on instagram and Facebook!!! Love Mason Made!!!! Coming to San Francisco for 2 weeks! Maybe we can wrangle a family visit?! PJH Football, BBQ, and good friends!!! Hopefully camping with my family.